2018. What a memorable Artivelo year! More and more bikes are carefully stored and perfectly organized in our BikeDock Loft or BikeDock Urban. To celebrate 2018 and kickstart 2019 we bring you the BikeDock Loft in a special, limited edition. Powder coated in red copper! Only 50 pieces worldwide, available in our Artivelo webshop. Pre-order before the first of March. Delivery in the beginning of april. Richard Sapper’s design ‘the Zoombike’ for Elettromontaggi. 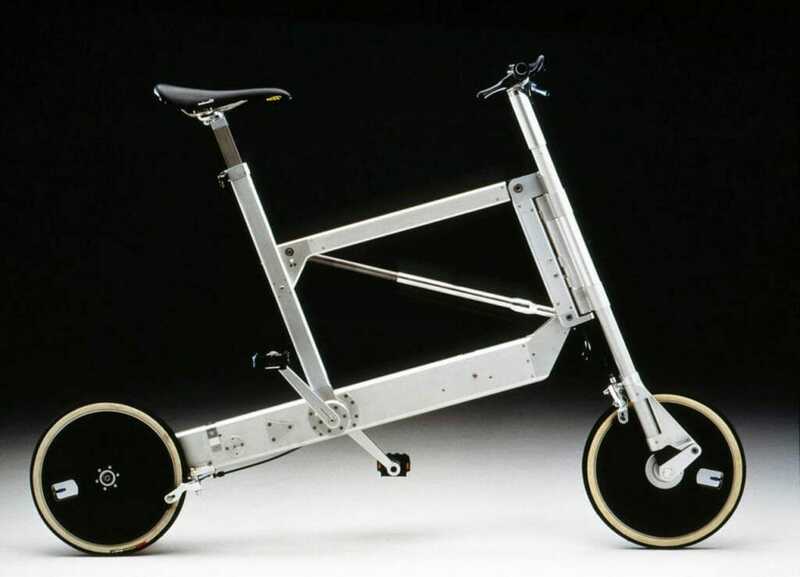 The Zoombike by Richard Sapper was conceived as a vehicle with the same geometric proportions of a normal bicycle. 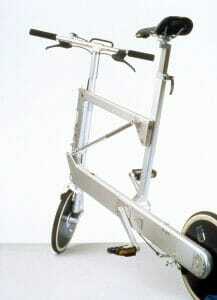 These are able to fold easily, quickly and fold out like an umbrella through a press-button system. This grants optimal convenience for urban transportation, whether on the road, in a metro, tram or bus, in the trunk of a car, or in other confined spaces such as elevators. 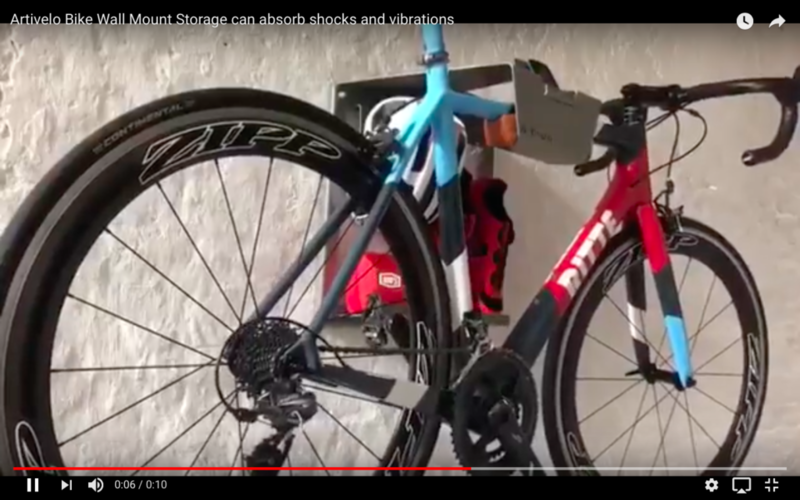 You can store the zoombike in almost any wardrobe or cabinet or you can even hang it on a coat hook in a small apartment. The bike is made of aluminum, has three gears and weighs only 10 kilograms. A lighter magnesium version is being developed. 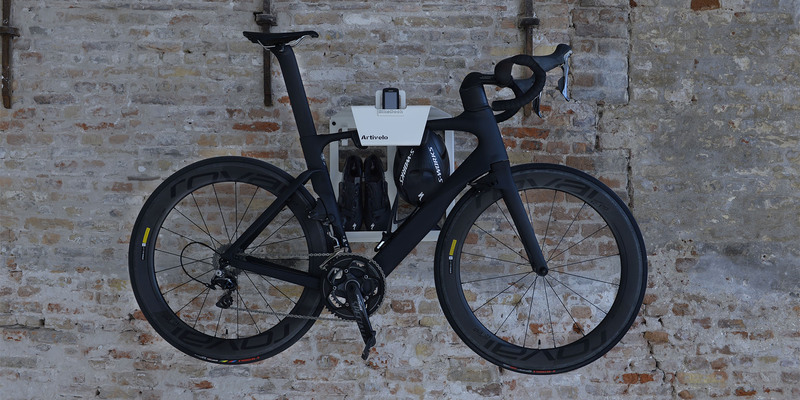 The disc wheels allow very low air resistance, resulting in excellent mechanical efficiency. Despite the smaller diameter of the wheels, the gear ratios are almost the same as those of a normal road bike. 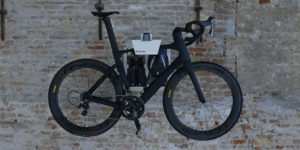 Because the design is based on aircraft technology, instead of traditional bicycle mechanics, these characteristics can be achieved. 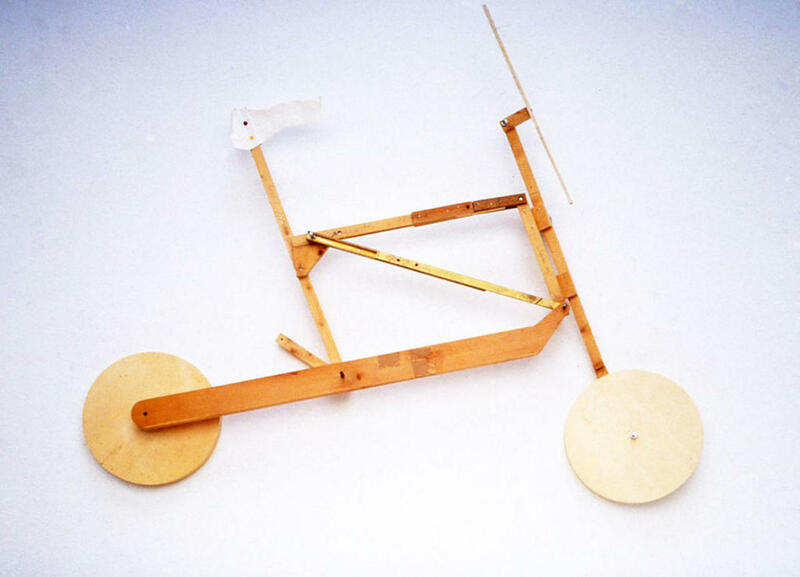 One of the most successful designers in the world is undoubtedly Richard Sapper. Richard sapper has a big influence on Italian design in recent years. Sappers products are accurate, functional, innovative and very complex. One of his main characteristics is “giving meaning to form”, a goal that he often achieves with overwhelming success. According to Ettore Sottsass, Sapper has never produced a bad design. 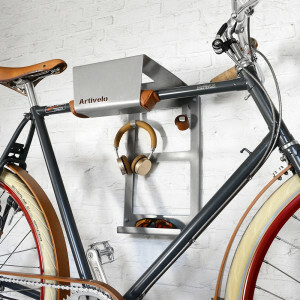 Artivelo Bike Wall Mount Storage can absorb shocks and vibrations. 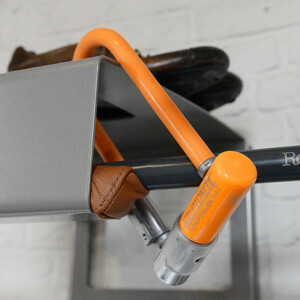 The top tube of the bicycle frame rests in the bike wall mount storage on a leather-covered foam cushion. 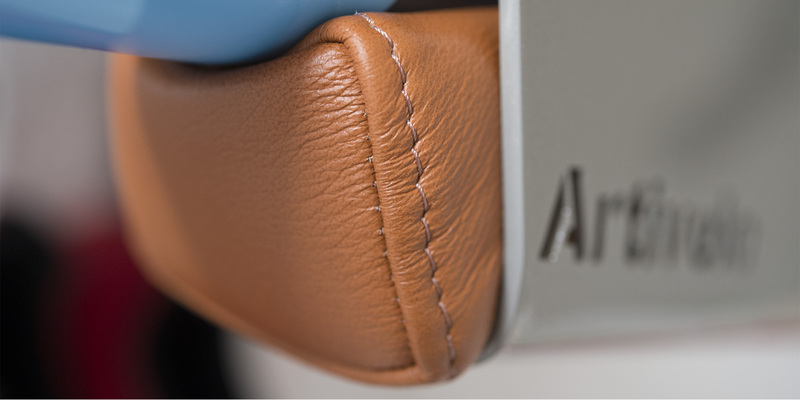 The leather foam cushion will keep your bike in place and can absorb shocks and vibrations. 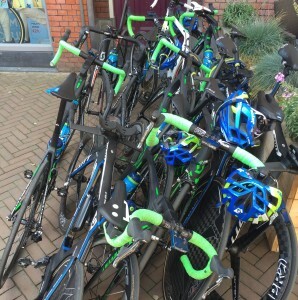 Even bicycles with sloping frame. 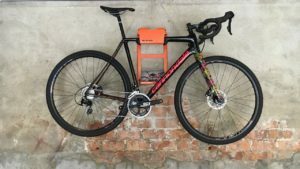 Road bike, fixie, oversized, steel, even bicycles with sloping frame. Artivelo BikeDock is suitable for any type of bicycle. 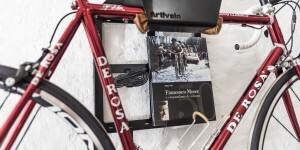 The top tube of the bicycle frame rests in the BikeDock on a leather-covered foam cushion. That foam cushion is multi-purpose and adapts to any frame. 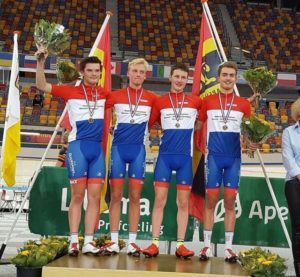 Volharding Youth Dutch Track Champions in the Omnisport Center in Apeldoorn. 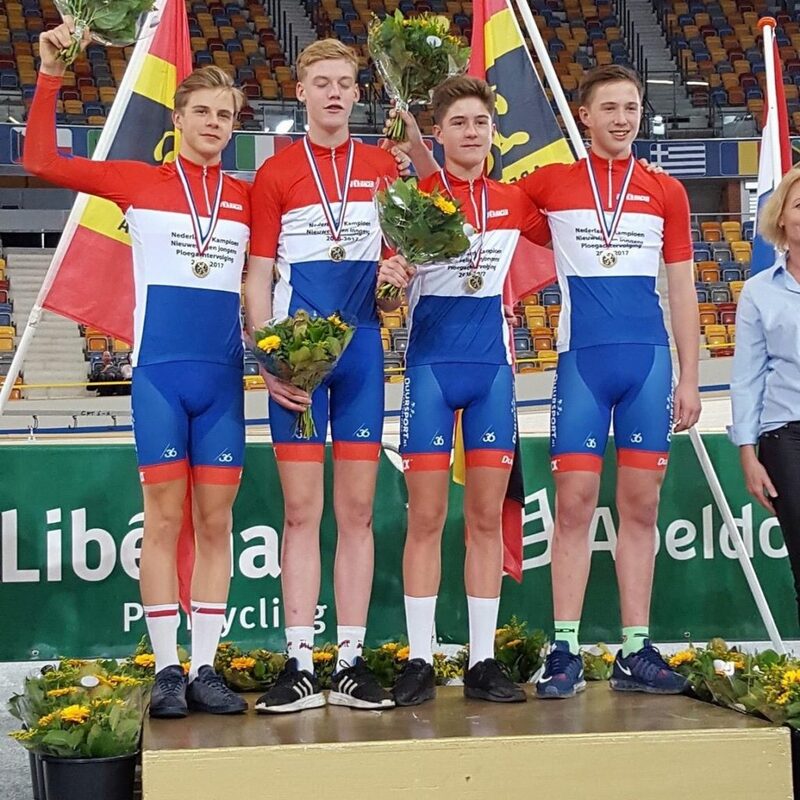 Team “de Volharding” juniors won both the team sprint and team pursuit event. The winning team consisted of Bob Markus, Leco Hendriks, Philip Heijnen ans Yanne Dorenbos. 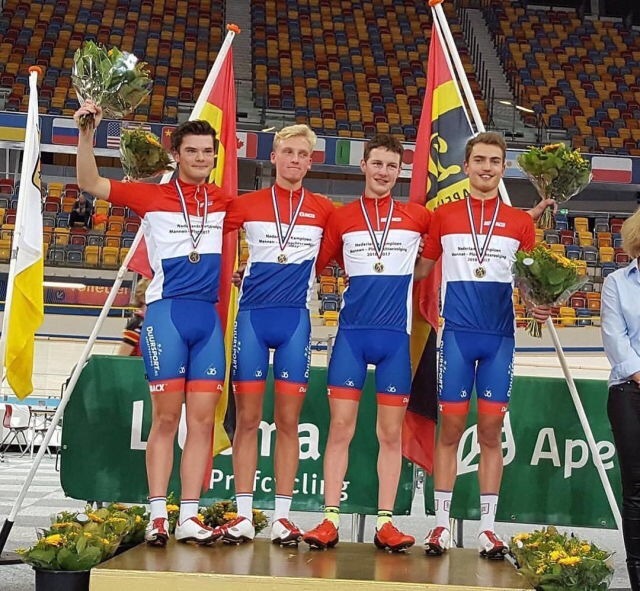 There were also team sprint and team pursuit events under 16. Just like the normal events they were won by team “de Volharding”. 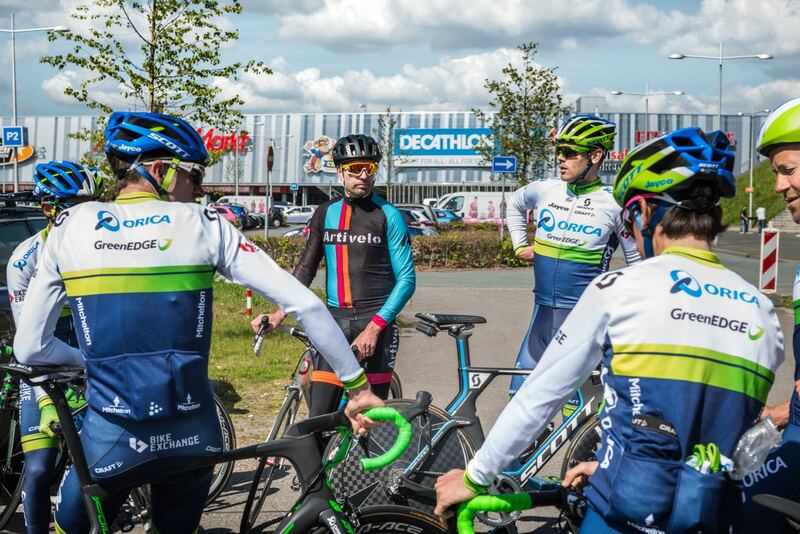 The Wilton Cycling team consisted of Casper van Uden, Mark de Groot, Thomas Mijnsbergen and Enzo Leijnse. 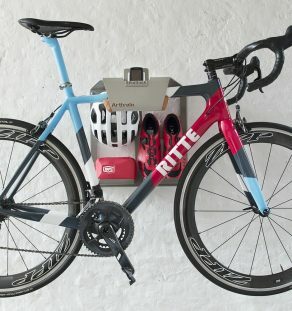 New owner Artivelo Bike Storage in World Champion Edition. 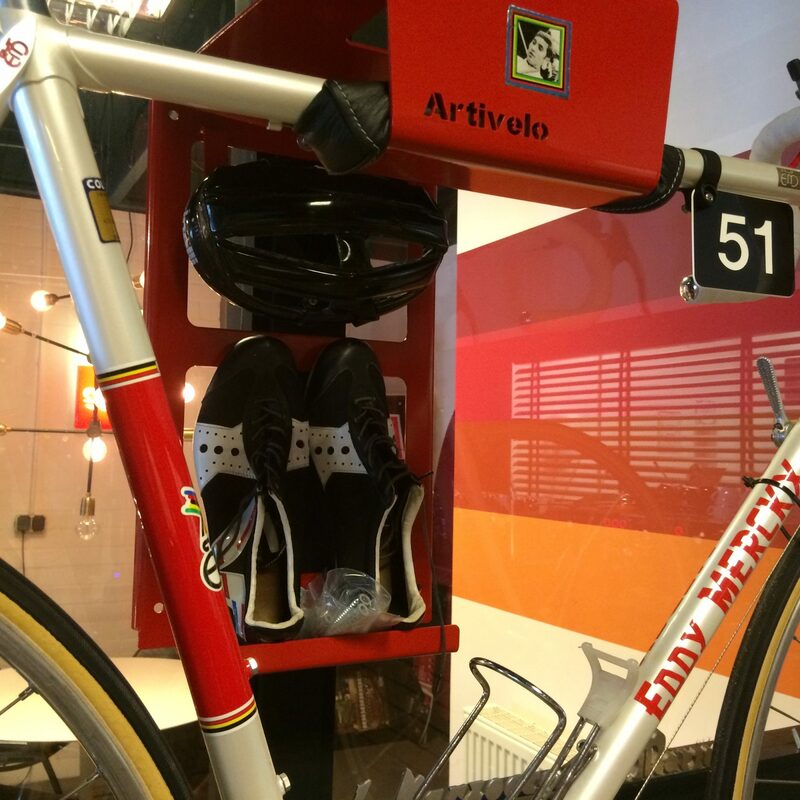 During the world championships our fans have been able to participate for the Artivelo bike storage. The world champions women and men are in. 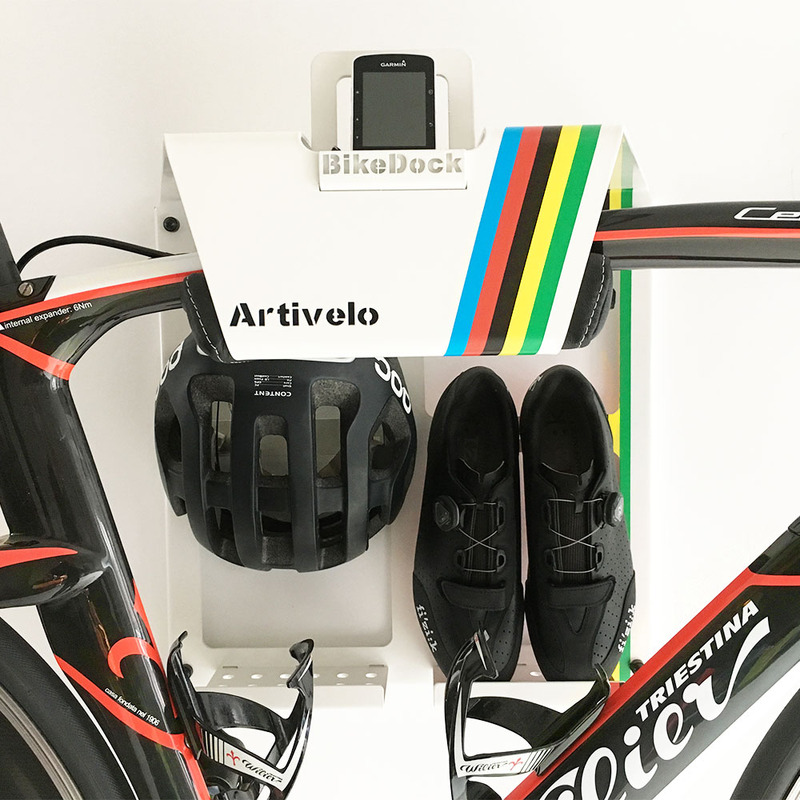 For each road championship, Artivelo has made a special BikeDock Loft. 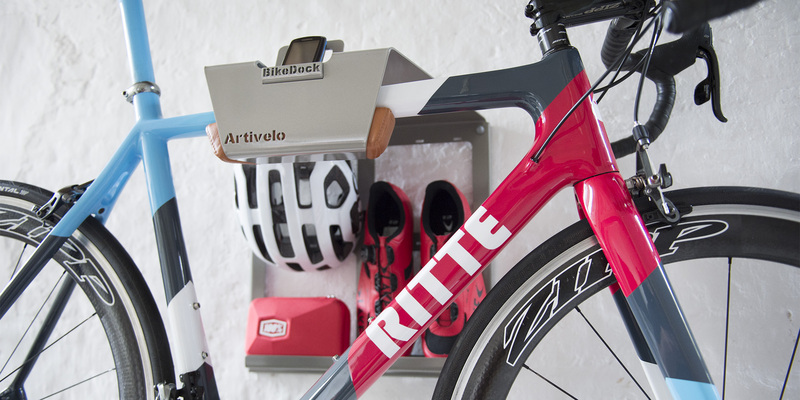 Will you hang your bike on the wall in the Artivelo world champion bike storage? There were a lot of contestants. Many of them came up with a correct response . Below you find the new owner of the Limited Artivelo wall mount. The lucky one has been informed. Women – There is not given the right response. Guess the World Champion Men and Win! A few women and men can call themselves world champions next week. The UCI Road Race World Championships take place in Doha, Qatar next week. Artivelo made 2 special BikeDocks for the road race women and the road race men. A wall mounted bike storage with the rainbow colors. The road race for men starts near the Khalifa International Stadium. 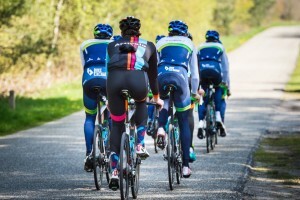 Between the start and finish the riders face 257.5 flat kilometres. Following a 151.1 kilometres round through the desert, a 15.2 kilometres circuit in Doha is to be raced seven times. Peter Sagan is title holder. We ask you who you think will be the winner of the rainbow Jersey and is the new world champion men on Saturday, 16 October 2016. Is it Alexander Kristoff or André Greipel, Mark Cavendish, Peter Sagan, Greg Van Avermaet, Dylan Groenewegen, Fernando Gaviria, Tom Boonen, Marcel Kittel, Caleb Ewan, Elia Viviani, Edvald Boasson Hagen, Nacer Bouhanni, Arnaud Démare, Niki Terpstra? Share this message, post your choice before October 16. 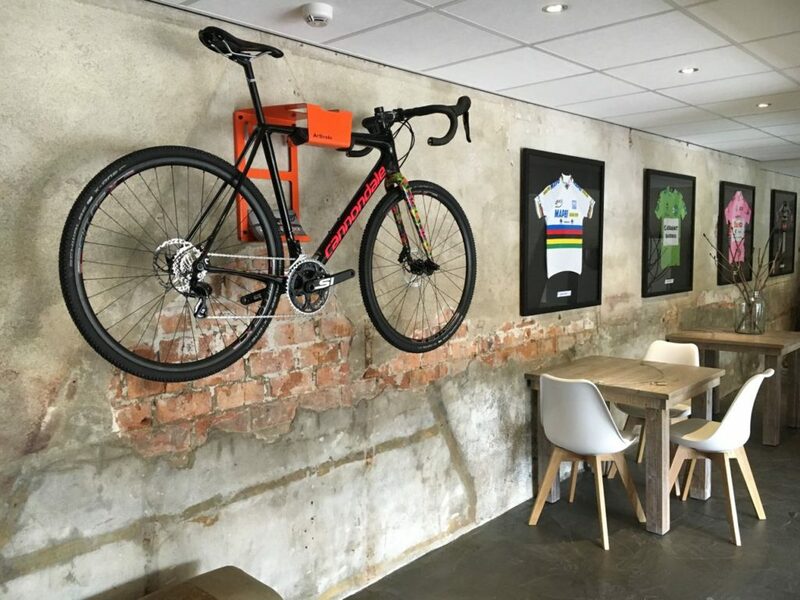 Hang your bike on the wall soon like a work of art? 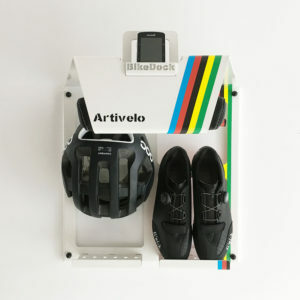 Win the limited Artivelo BikeDock. Share, post the rider and win! 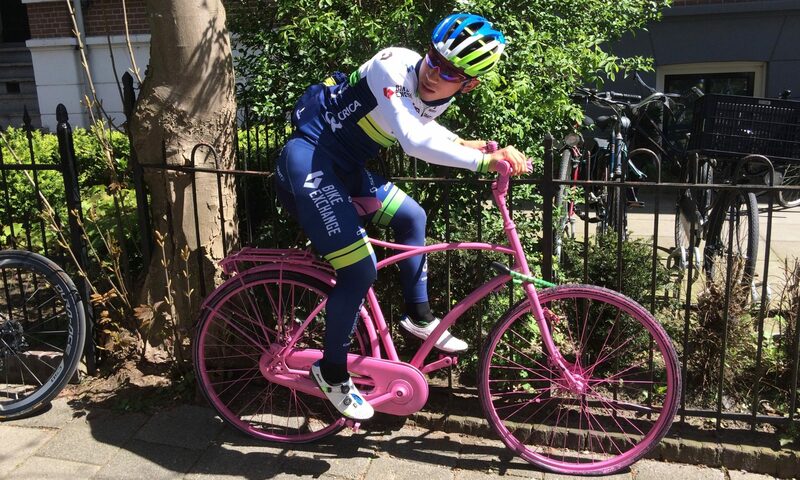 Guess the World Champion Women and Win! A few women and men can call themselves world championships next week. The UCI Road Race World Championships take place in Doha, Qatar next week. 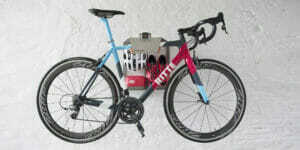 Artivelo made a special BikeDock for the road race women and road race men. The road race for women during the Worlds in Doha, Qater, is played out on a flat parcours. At 134.5 kilometres, the race never leaves the city. Elizabeth Armitstead is title holder. We ask you who you think will be the winner of the rainbow Jersey and is the new world champion women on Saturday, 15 October 2016. 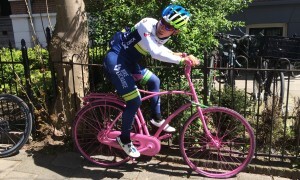 Is it Anna van der Bergen or Lizzie Armitstead, Marianne Vos, Megan Guarnier, Pauline Ferrand-Prevost, Annemiek van Vleuten?? Share this message, post your choice before October 15. Guess the Polka Dot Jersey and Win! Guess the White Jersey and Win! The Tour is on its way, the standings are not yet clear but they are in the making. 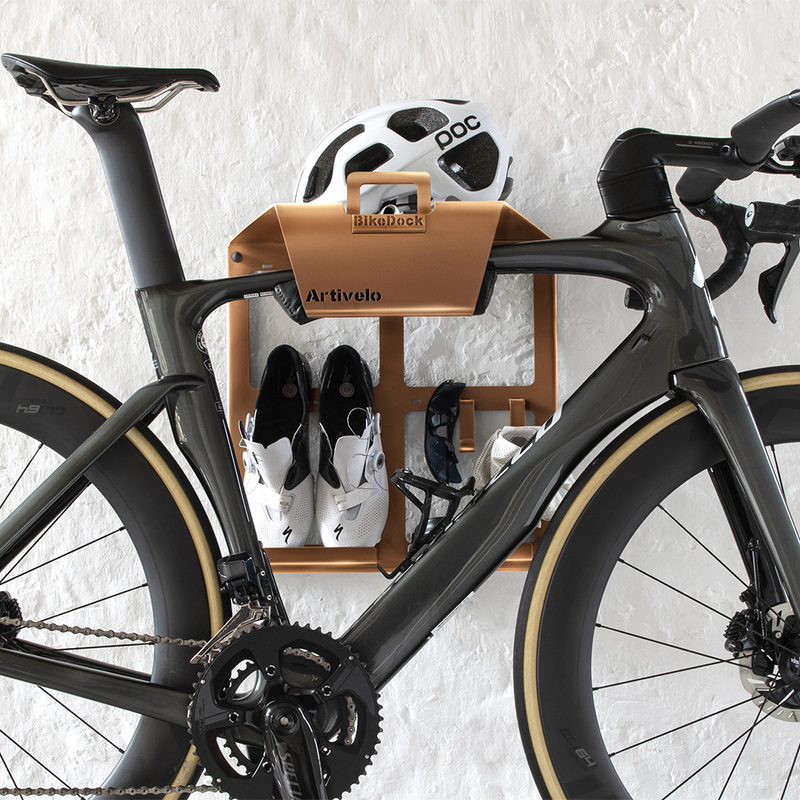 Artivelo made 4 special BikeDocks for each of the four special jerseys. 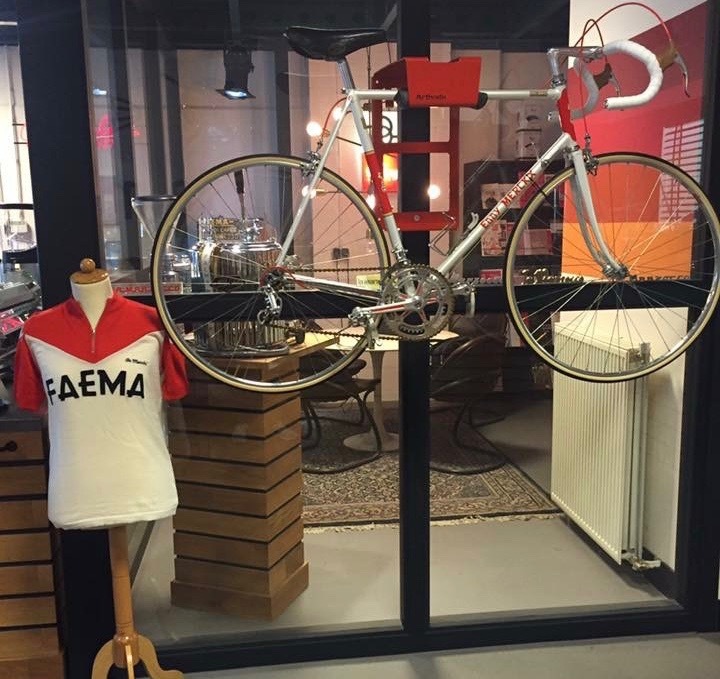 Today we ask you who you think will win the white jersey for the best young talent in this Tour. Is it Barguil, Yates, Alaphilippe, Meintjes, Craddock, or Kelderman? 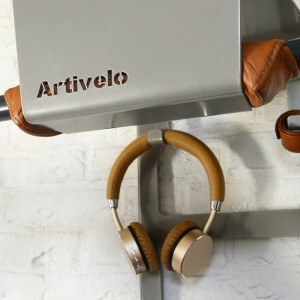 Share this message, post your choice before July 19 and who knows .. you win the limited Artivelo BikeDock worth € 189, -. Guess the Green Jersey and Win! 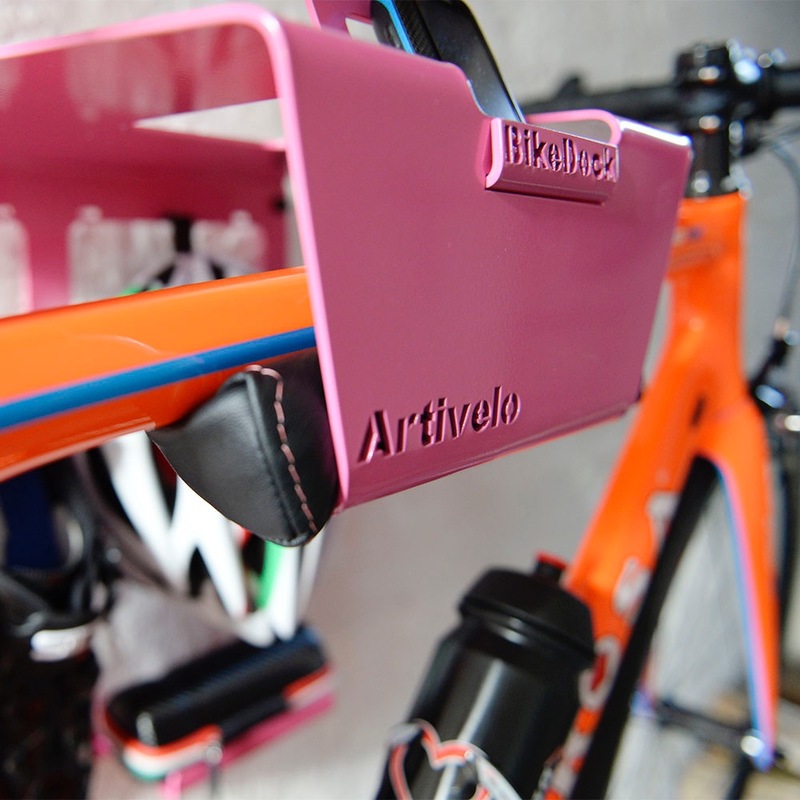 Artivelo made 4 special BikeDocks for each of the four special jerseys. 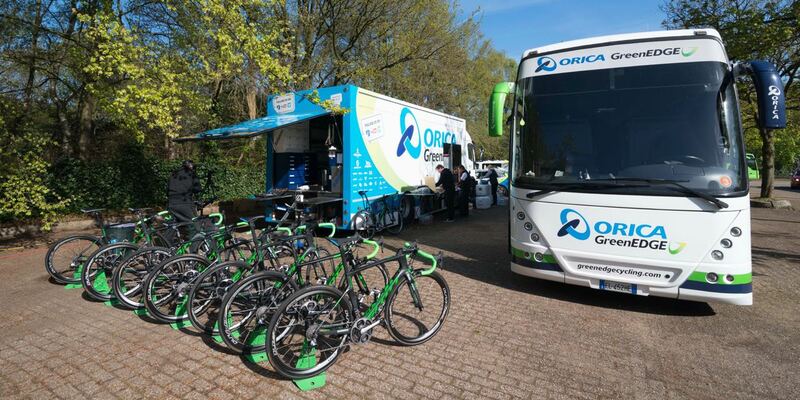 We ask you who you think will win the green jersey in this Tour. Is it Sagan, Greipel, Kittel, or Cavendish, Degenkolb, Kristoff, Matthews, or Valverde who gets the most points? 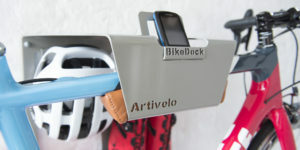 Share this message, Post your choice before July 19 and who knows .. you win the limited Artivelo BikeDock worth € 189, -. 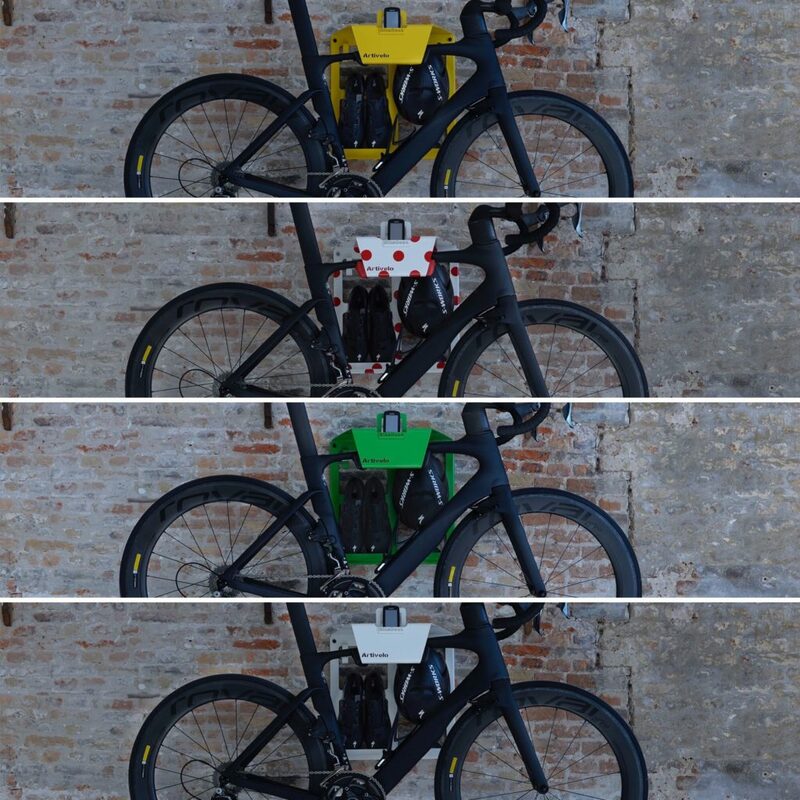 Guess the Yellow Jersey and Win! 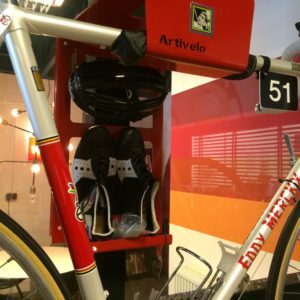 Artivelo made 4 special BikeDocks for each of the four special jerseys. We begin with the most important, yellow jersey. Who do you think will win the 2016 edition of the Tour? 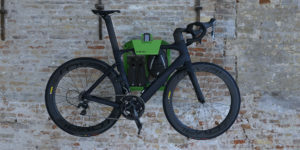 It is again Froome, or Quintana, the already battered Contador, Pinot, Aru, Nibali’s second victory, Valverde or Van Garderen, Porte, Rolland, Barguil, Majka, Landa or Mollema? Share this message, post your choice before July 19 and who knows .. you win the limited Artivelo BikeDock worth € 189, -. Artivelo BikeDock Urban is more than suspended art according to Lumberjac. The Artivelo Bike Hanger Urban employs minimalist lines and stunning quality comparable to some of the best bikes out there. 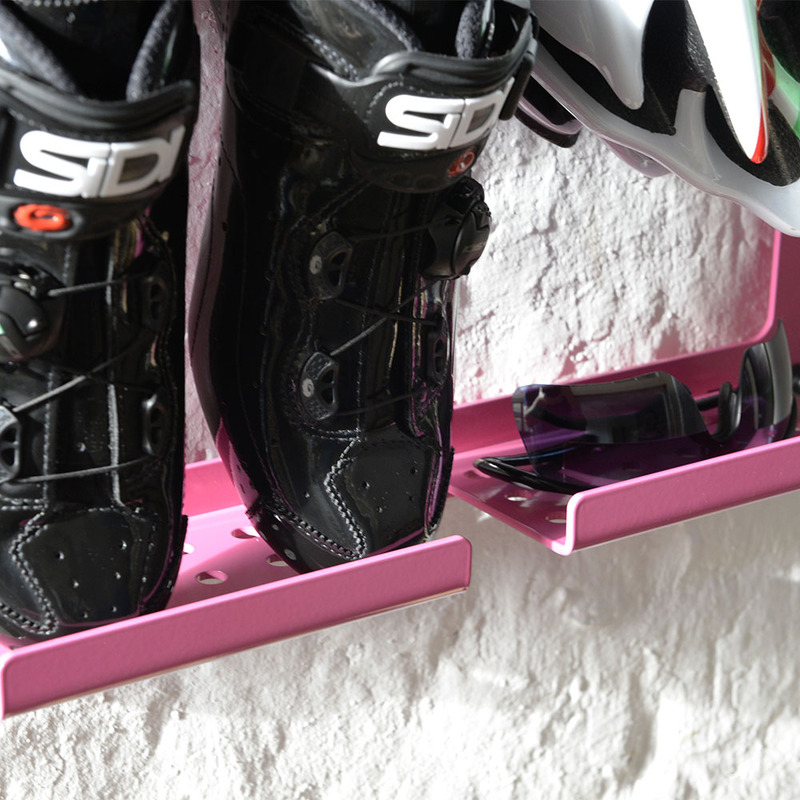 Made from 3mm thick powder coated steel. The bike wall mount has one fixed shelf and two fixed hooks allowing for easy storage of all your commuting necessities, plus a leather foam pad. 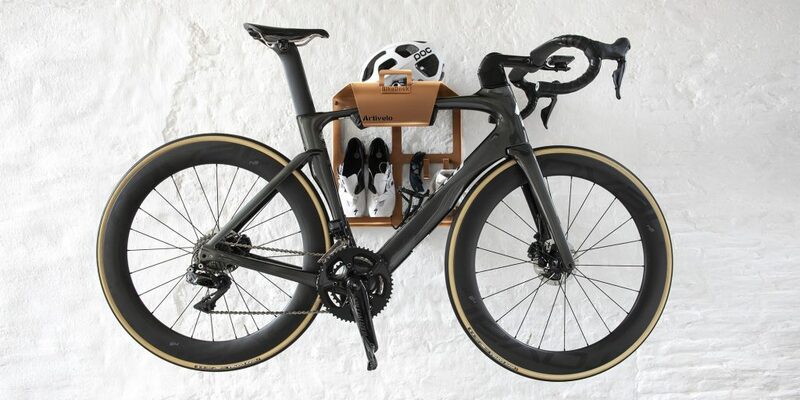 The leather foam pad is a great addition as it molds to the shape and size of any type a bike, a common oversight found on most wall mounted bike racks. 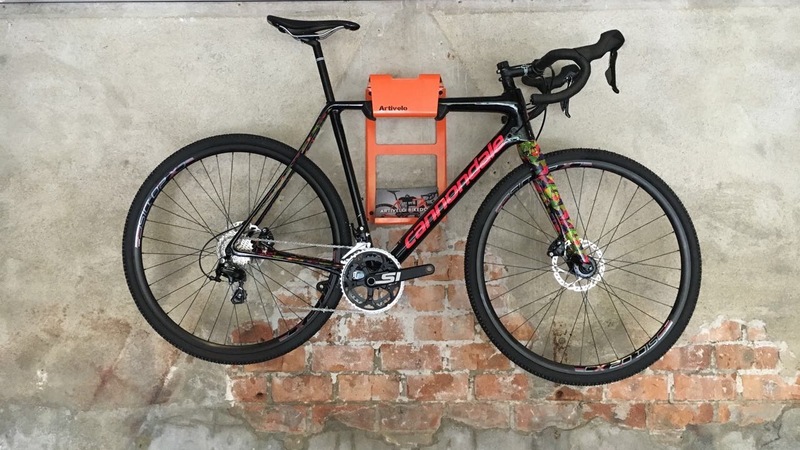 Whether it’s your urban beast (load capacity of 15kg/33lbs), or your prized Budnitz Scorcher, the Artivelo Bike shelf Urban is fit for an urban setting. Available in Grey Aluminum, order yours directly via Artivelo. Lifestyle and gear guide cut for the modern Lumberjac. 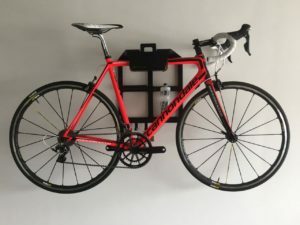 Bike Wall Rack Loft Aluminium Grey. 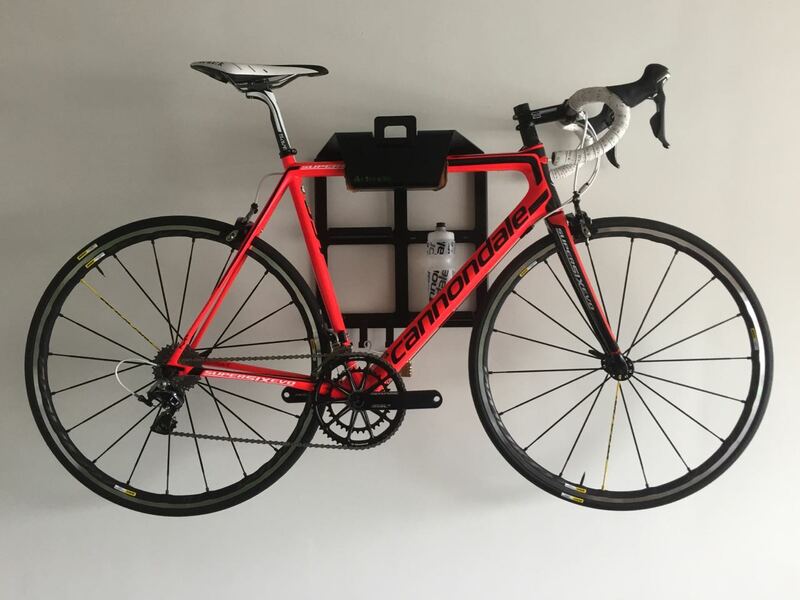 The Bike Wall Rack Loft Aluminium Grey is a color that fits into any home decor. 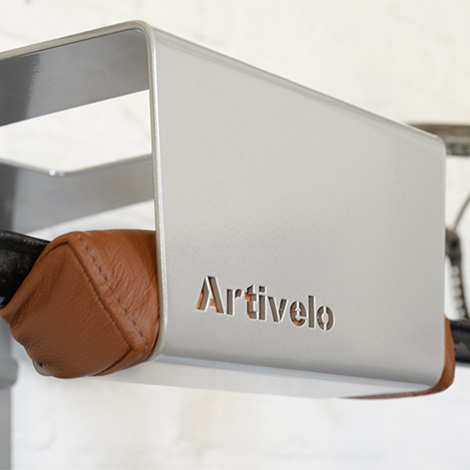 The Artivelo BikeDock gives your interior a tough or soft look. In addition to the Aluminium Grey powdercoat, we made the pad in brown leather and finished it of with silver stitching. The Artivelo BikeDock Loft is an advanced and beautifully designed wall mounting bracket for hanging your bicycle on the wall. It’s designed with an eye for quality and simplicity and produced from high quality steel. 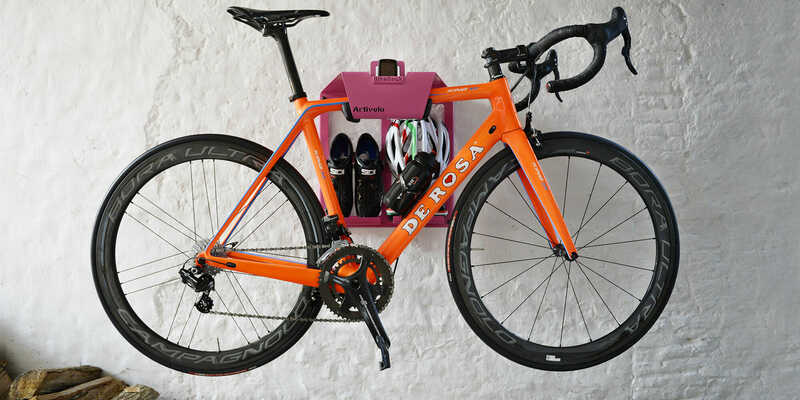 This stylish and compact bike wall rack allows you to hang your bike and storage your cycling gear elegantly on your wall. Strong 3 mm thick steel, coated with lacquer which is powder coated. 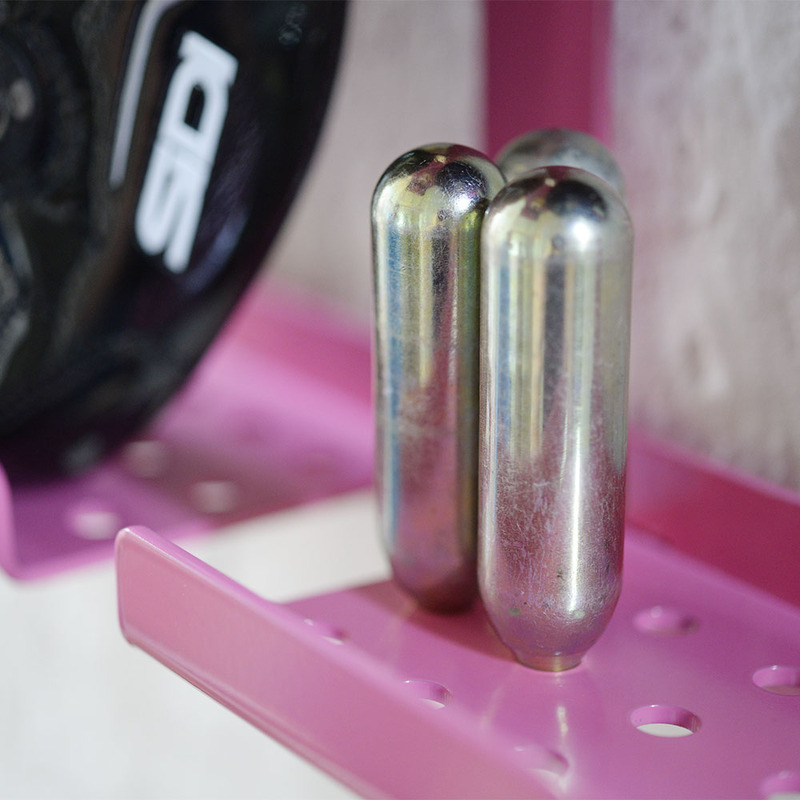 The two removable shelves and three loose hooks adapt to your needs. Artivelo BikeDock Loft is mounted by 4 bolts in the wall and can carry your bike shoes, helmet, goggles, etc. The inside of the BikeDock, where you hang your bike, is fitted with a leather pad with durable foam. 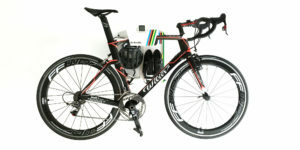 This foam cushion is intended to protect and adapts to any type of road bike. The bike wall rack includes a holder for a bike computer. √ Shipping in one business day. No more looking for your cycling gear before you want to go out for a ride. Always looking for your helmet, cycling shoes, sunglasses and bicycle pump, etc? Finally. 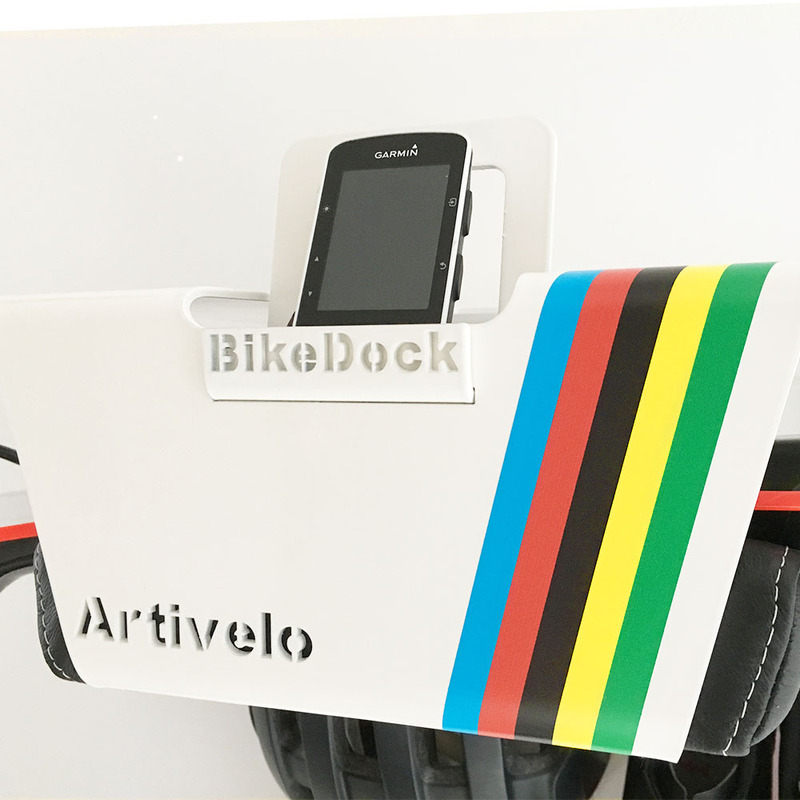 Artivelo BikeDock. 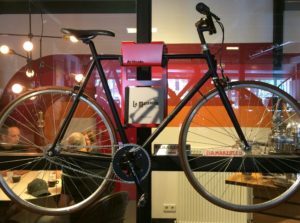 Your bike and everything you use during cycling in one convenient place. 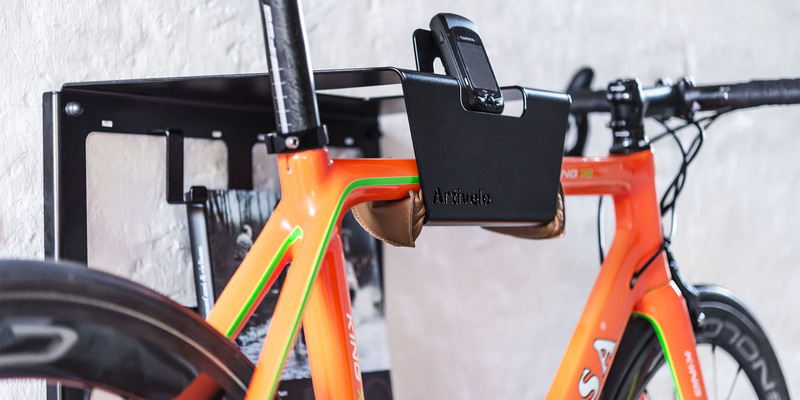 No more looking for your cycling gear, thanks to the Artivelo Bike Wall Mount. 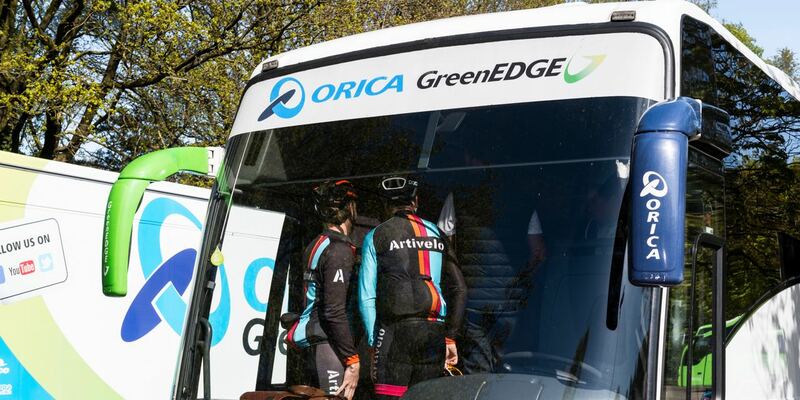 Artivelo guides team Orica GreenEDGE prior to the start of the 2016 Giro d’Italia. 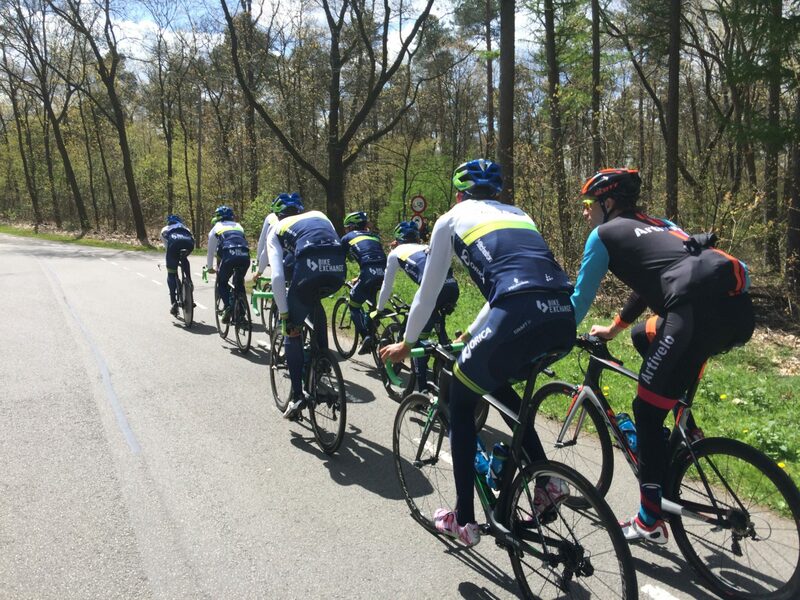 Artivelo guides the Australian worldtour team the days before the start to do Some training around the Veluwe aria. 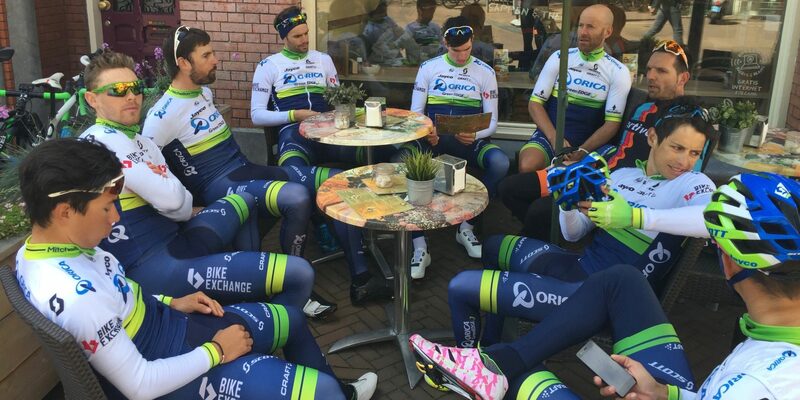 Orica GreenEDGE starts the Giro d’Italia friday 6th of may with two lead cyclists. 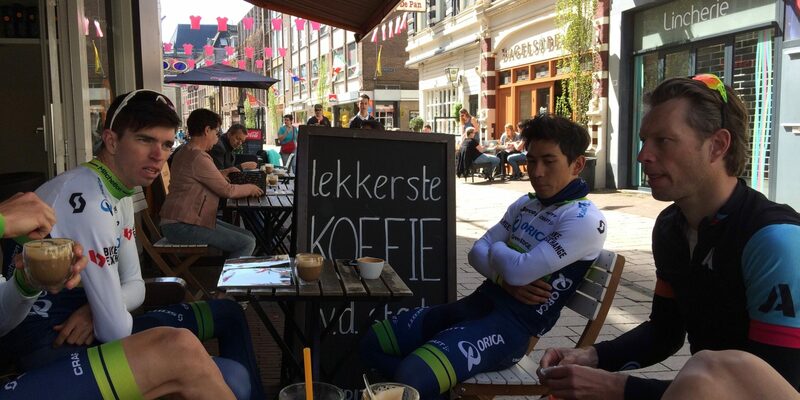 Caleb Ewan is aiming for sprint succes while Esteban Chaves makes a run at the general classification standings. 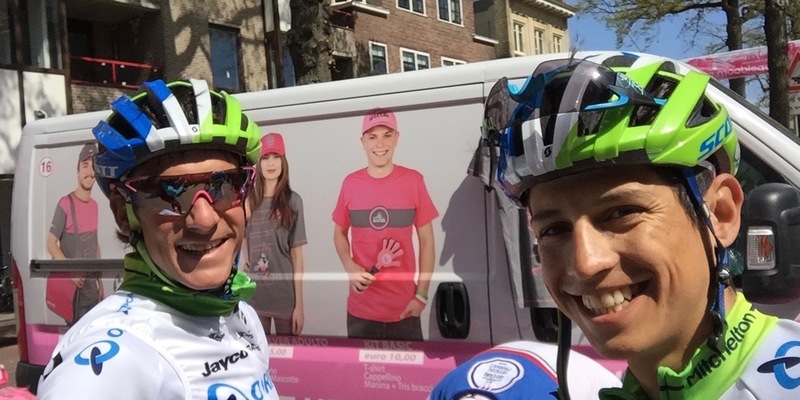 Spanish team members Ruben (Plaza) and Esteban (Txurruka) will play an important rol for Esteban Chaves during the mountain stages. 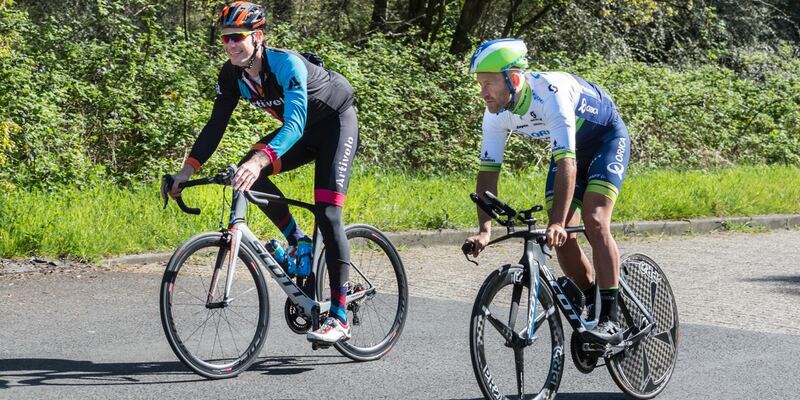 Damien Howson should be able to keep up during the mountain stages while Sam Bewley and Svein Tuft make their contributions on the flat stages. Luka Mezgec en Michael Hepburn form the sprinting train together with Caleb Ewan. Spirits were good as always, you can het an impression from the photos.